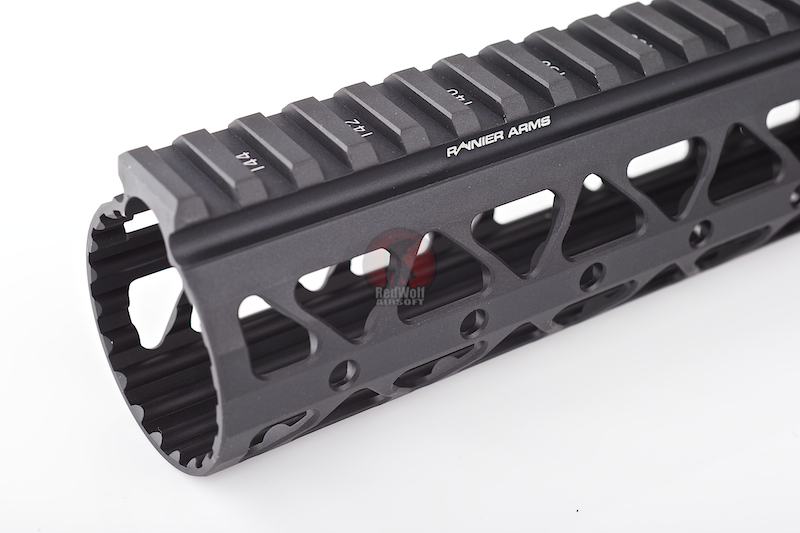 RWA Samson Rainier Arms Rail 12.37 inch is the next step forward in free floating hand guards. Light weight and durable, these hand guards offer the perfect upgrade for all shooters. The 1.8? facetted O.D. 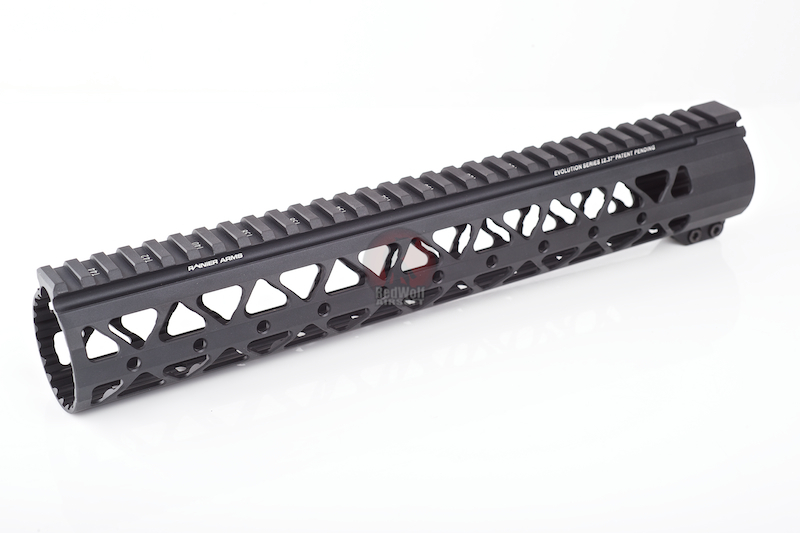 offers a comfortable shooting platform for most shooters. 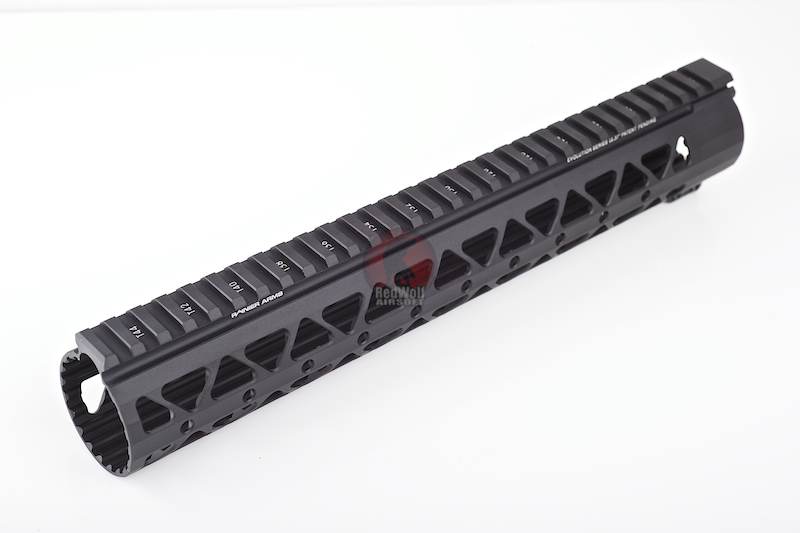 Accessory rails can be added or removed easily to adapt the hand guard to your specific needs (units can also be mounted at 45 degree offsets). 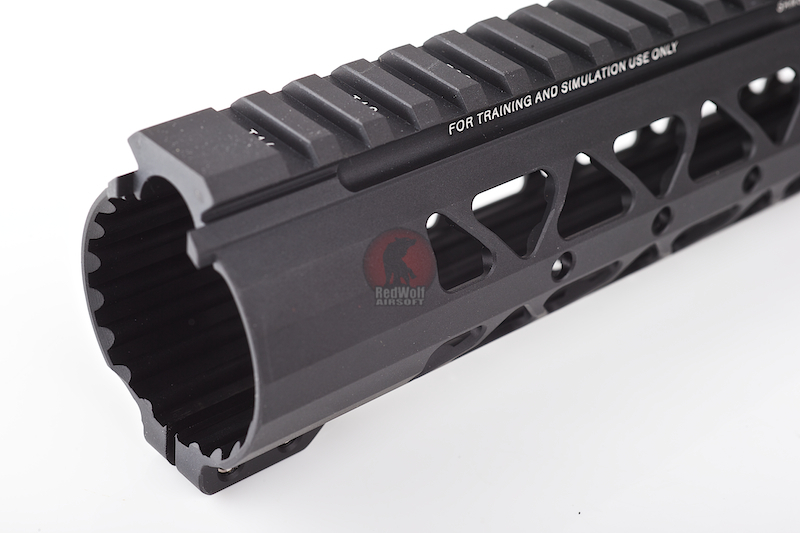 The inside diameter is large enough to fit most suppressors (1.56?) 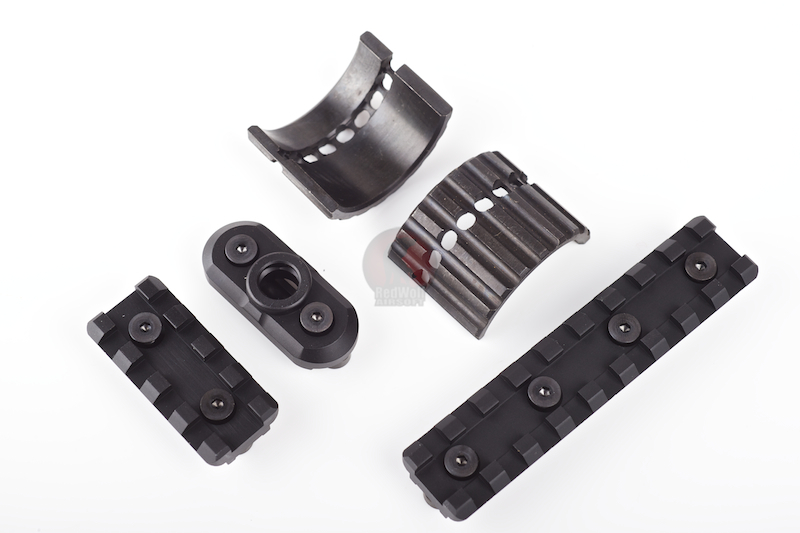 Continuous mil spec top rail Duel anti rotation tabs Relieved for most gas piston systems. 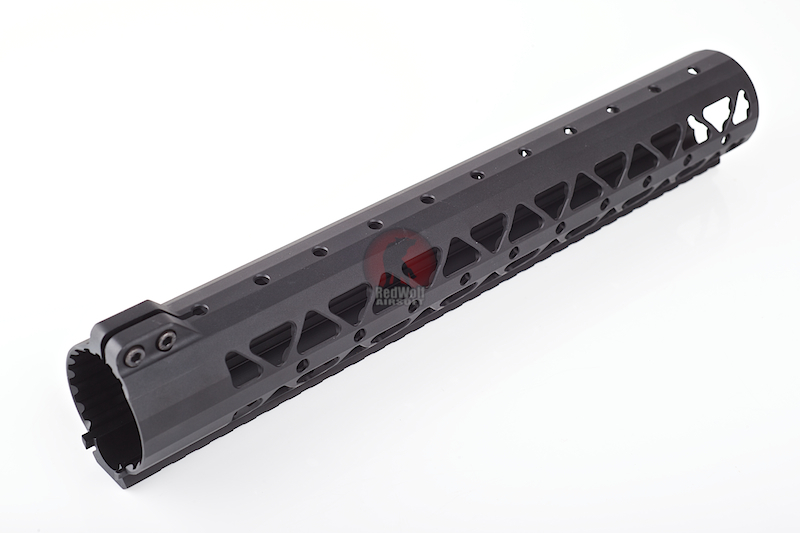 Stainless Mil-spec Hard coat Anodized Weight: 236 grams, length: 12.37" Rails Included: QD Swivel Socket, 2 Inch Rail, 4 Inch Rail Standard.